Cable braid made of polyester that is self-closing and is suitable for grouping and organizing multiple cables and electrical installations. The Helagaine Twist-In system has total length 5 m and supports beam diameter up to 13 mm. Cable braid code manufacturer 170-01013. The cable braid is suitable for organizing and grouping multiple cables, protecting them against bending. Suitable for use wherever need to group and protect cables and wires. 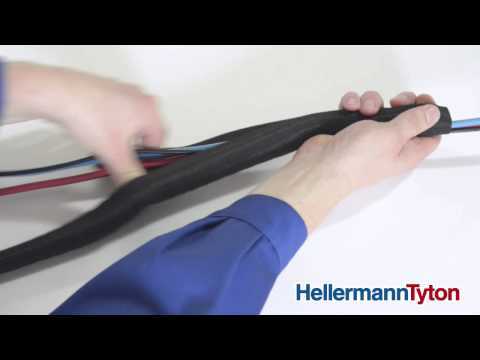 Particularly suitable for protection of cable harnesses in automotive and mechanical engineering. The Helagaine Twist-In system can be applied quickly and effortlessly. The unique design allows the user to easily twist the cable at any point in the braid. the cables can be pulled from the braid in a convenient location for you. 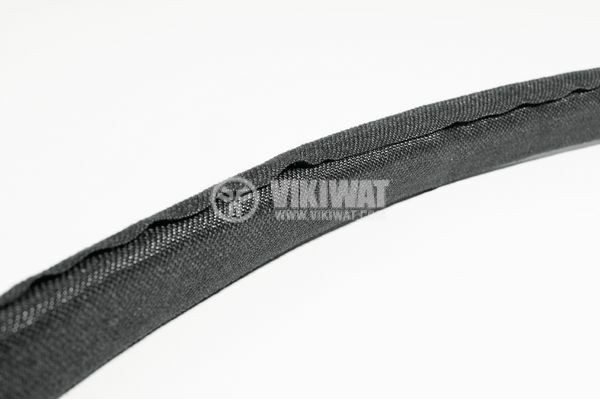 product group - Helagaine self-closing polyester braids. braid thickness - 0.9 mm.